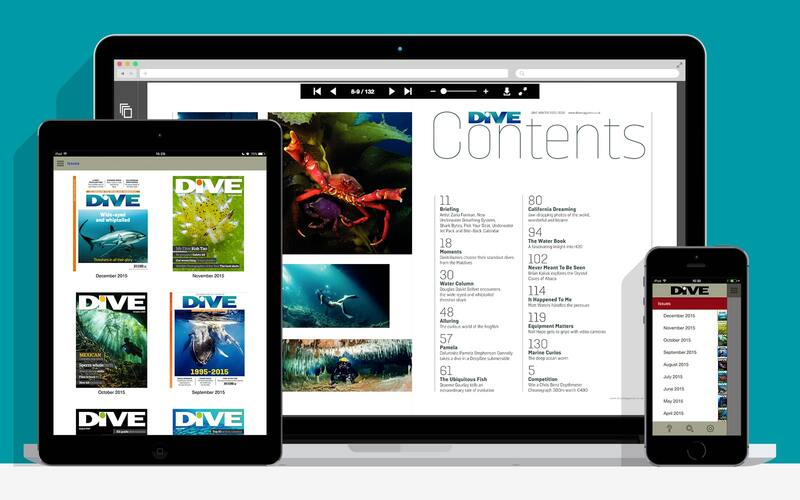 Designed to be easy to use and business efficient, ZineGenie is a path to new content channels, additional revenue streams and a potentially global audience. It's an environmentally friendly solution that saves you money on existing suppliers and increases your production efficiency. With no upfront or development costs, a monthly payment of just £200 will kickstart your digital publishing adventure, while our tiered pricing model lets you decide which platforms you appear on. Available platforms include Apple's iOS store, Google Play, the Amazon HD store and the Windows 8 App store. Our webviewer brings your content to desktop PC - and its responsive design ensures it is equally usable on tablets and mobile devices too. ZineGenie digital editions are not dull, flat pdf facsimiles. They allow your readers to interact with content, view videos, listen to audio and send article highlights to their Facebook and Twitter friends. They can add their comments to articles and see them in the app - once they've been moderated by you. And our unique system of content views - Print Page & Text View - ensures that every article is presented to them in the most readable way. ZineGenie integrates easily with existing publishing workflows and subscriber databases. 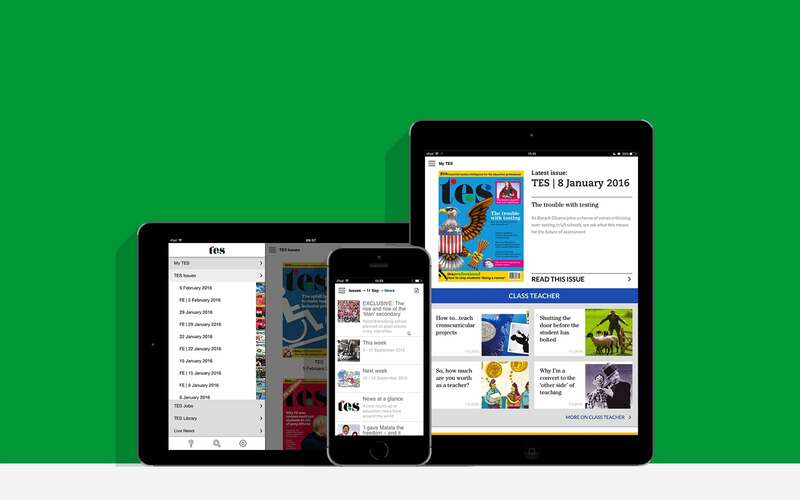 As a result our technology powers the digital publishing efforts of some of the UK's biggest membership organisations, including the Institute of Physics Publishing, the Times Educational Supplement and the Royal Pharmaceutical society. For more on ZineGenie visit our product website at zinegenie.com, or try out one of the apps listed below. Packed with essential, thought-provoking features and practical advice from behaviour management to curriculum changes, TES provides vital support for NQTs, teachers, leaders and support staff. 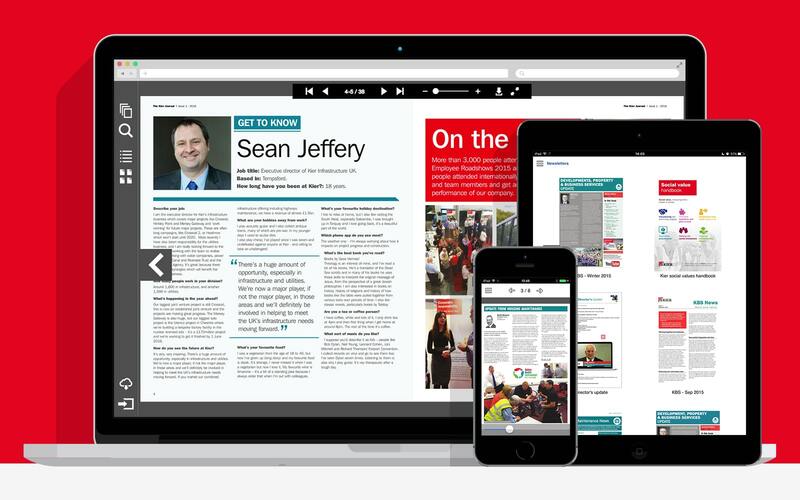 The Kier Journal is interactive and packed with web, video and email links to help you get the most out of it. 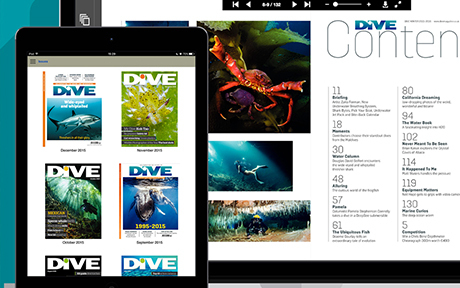 DIVE magazine has been established for over 15 years and has gained its reputation based on stunning photography, great writing and first class design. Connected Digital Polska Sp. z o.o.